In Massachusetts, several employees of the North Reading Dept. of Public Works have been put on administrative leave as investigations into possible illegal drug use continue, according to recent news reports. On March 4, a 56-year-old man who is not an employee of the DPW was arrested on several charges including possession of a Class C substance, two counts of possession of a Class B substance with intent to distribute, four counts of possession of a Class B substance, possession of a Class D substance with intent to distribute, and more. Most of the charges pertain to oxycodone (Class B substance) and marijuana (Class D) substance, according to reports. An investigation around the man, John McNeil, resulted in the arrest of a man who is employed at the DPW, 42-year-old Scott McDonough of Methuen. He is charged with possession of a Class B substance (oxycodone) and conspiracy to violate drug laws, according to police. Michael Gilleberto, North Reading’s town administrator, said that as a result of McDonough’s arrest, several employees had been placed on administrative leave pending the results of the investigations. The drug investigation began in February, and led investigators to McNeil’s home where they discovered cash, drugs, and drug paraphernalia. McNeil and McDonough were released on bail pending their next court appearance in early May. 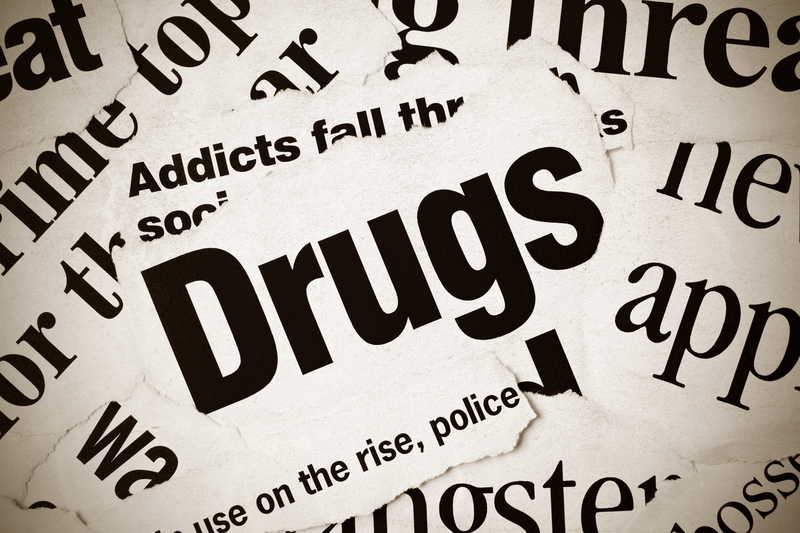 Most people assume when someone is charged with a drug offense, it is in connection with cocaine, heroin, methamphetamines, marijuana, or “street” drugs. The abuse and addiction related to oxycodone is rapidly growing in our country, as people who are not prescribed these powerful painkillers often purchase them from others who have obtained them illegally to get high. In Michigan, the possession of oxycodone that has not been prescribed to you could result in prison time, fines, a criminal record, and more. For example, possession of less than 50 grams could result in four years in prison and fines of as much as $25,000 if convicted. The more oxycodone in someone’s possession, the more serious the penalties. Anyone in Lansing, Ann Arbor, or the Detroit metro who has been accused of illegally possessing oxycodone or selling, distributing, or delivering narcotic prescription drugs must consult with a capable Michigan drug crimes attorney immediately. Depending on the facts of your case and criminal history, there may be legal options that can help you avoid prison time and other punishment; should you go to trial, you must have a defense lawyer who will develop a solid defense strategy and fight vigorously to protect your freedom and future.